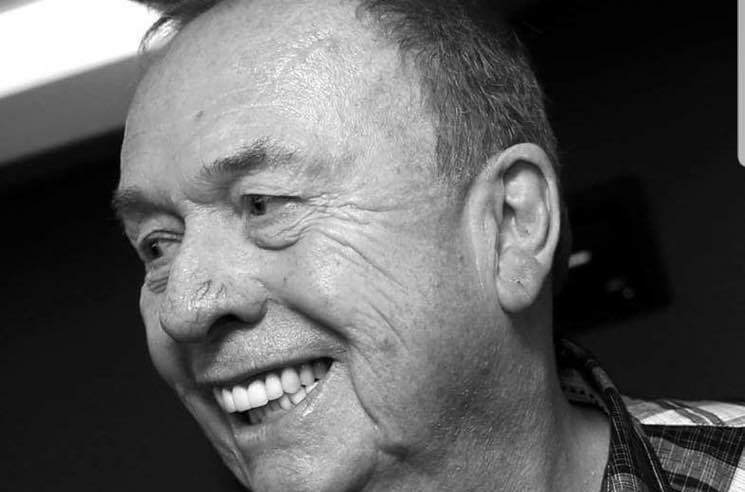 Geoff Emerick, the Beatles' primary recording engineer, has died at the age of 72. Emerick began working as an assistant engineer at EMI Records when he was just 15 years old, impressing the Beatles on early hits like "Love Me Do" and "She Loves You." He went on to serve as the principle engineer on the band's iconic albums like Revolver, Sgt. Pepper's Lonely Hearts Club Band and the White Album — though he temporarily left during the recording sessions for the latter, citing the tense atmosphere in the studio. Emerick eventually returned full-time to work on Abbey Road at Paul McCartney's behest. In 2006, the engineer released a memoir called Here, There and Everywhere: My Life Recording the Music of the Beatles. Following his work with the Beatles, Emerick worked on records for Wings, as well as solo McCartney albums. He went on to work with artists like Kate Bush, Elvis Costello and Art Garfunkel, as well. Throughout his career, Emerick won four Grammy Awards, including ones for Sgt. Pepper's, Abbey Road and Wings' 1973 album Band on the Run.